There was no room for the weary as Team White Dragon traveled to Cape Girardeau, Missouri for the Konjo Spring Judo Championships. Derick Wellman was assisted with an experience coaching staff who were more than willing to push for success from their judokas. The juniors saw the reemergence of Curtis “CJ” Wright. 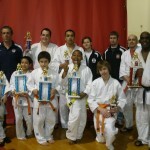 The young judoka showed off his superior athleticism on his way to a 3rd place showing. Anthony Darevsky got a silver medal in tough division. Sean Butler continues to improve his game. He had a thunderous ogoshi in his match that solidified the silver for his division. 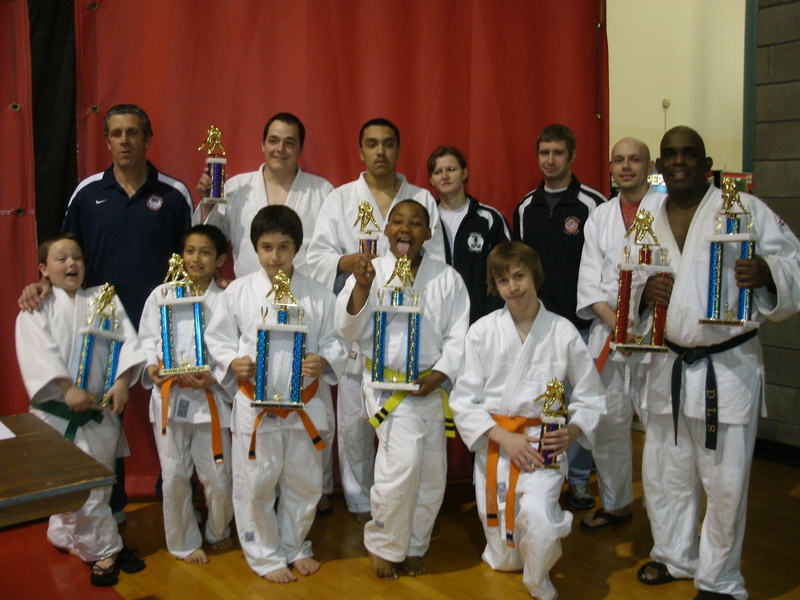 Jordan Ashen fought in his second Konjo Championships. He took third in his category. Koreyon Harris scored gold via pin. In his gold medal match, he was able to score a yuko with a soto makikomi attempt and finished the match with a solid pin. Devin Busch got a well earned gold medal in his category. His gold medal match went to gold score. He endured a grueling match winning by yuko. The senior division was met with the debut of Anthony Weeks. Weeks showed a lot of potential and took third in his division. Demonn Smith went 6-2 on the day taking silver in the masters and seniors heavyweight divisions. 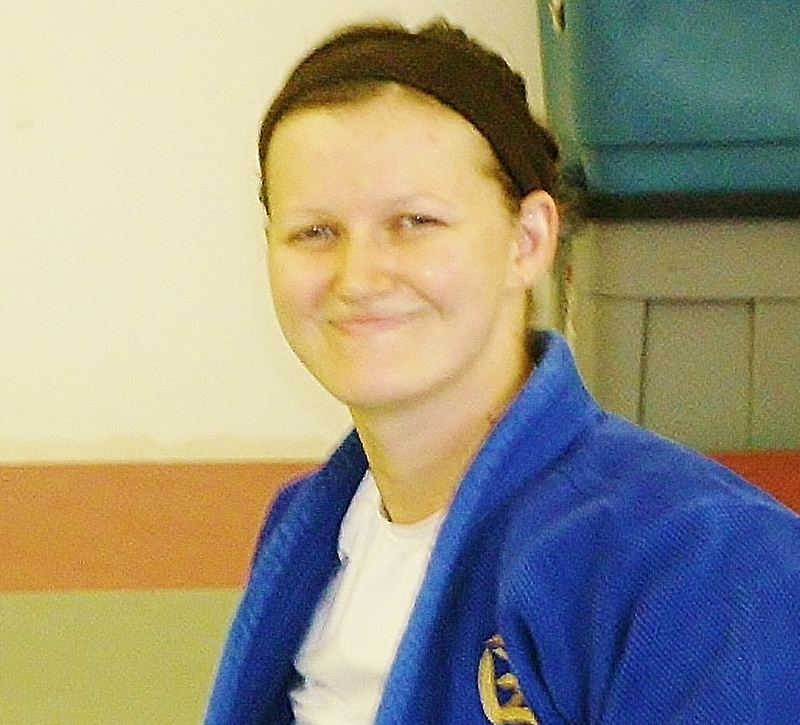 Anna Feygina took silver in the 57kg female category at the 2013 Irwin Cohen Memorial Judo Tournament in Lincolnshire, Illinois. 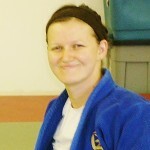 Coached by Andrew Lazarz, Anna dominated her opponent with superior kumi kata and slick ashi waza. The nationally ranked judoka went 2-1 on the day. 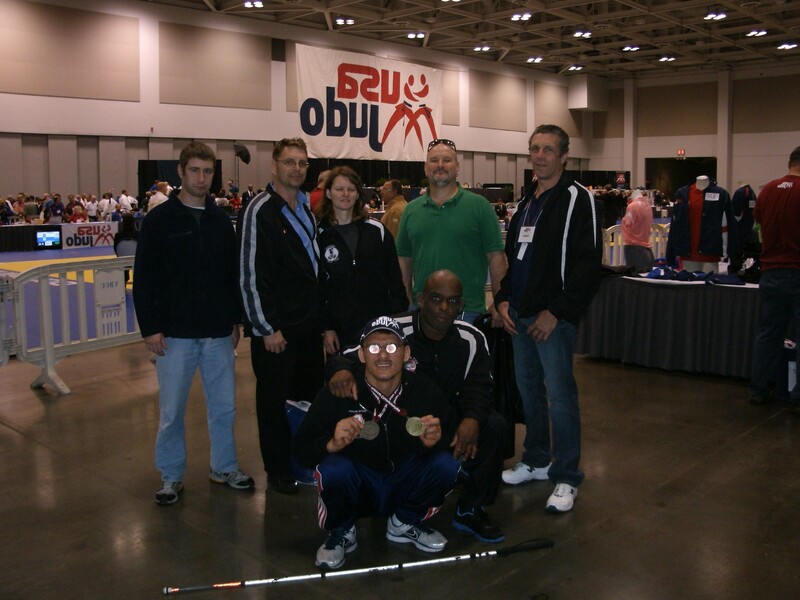 Team White Dragon made its way to the 2013 USA Judo Senior National Championships in Virginia Beach, Virginia. 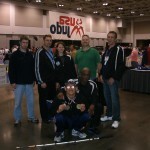 The USA Judo superstars were in full attendance and Team White Dragon was more than up to the challenge. Derick Wellman was coaching his 13th USA Judo nationals under the White Dragon logo. He had the job of coaching against some top level talent. Eugene Hamilton fought well in the brown belt division but was unable to medal. Demonn Smith encountered some heavy opposition in the Masters divisions in his 3rd US Judo Nationals. It was a tough day for Smith as he failed to crack the awards podium. Anna Feygina fought an excellent nationals and placed 5th for the second successive year. Adnan Gutic was one of the superstars of the tournament. Adnan fought in the visually impaired and the brown belt divisions. Gutic displayed some awesome newaza and won most of his matches via pin. Adnan took silver in the 81kg brown belt division and gold in the 81kg visually impaired category. 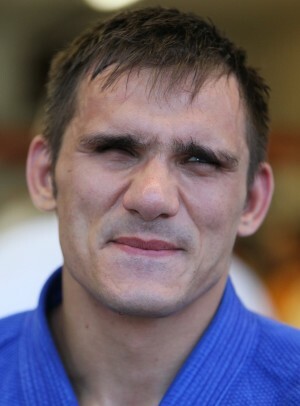 With a 1st place finish in 81kg visually impaired, Adnan Gutic has a chance to make the USA Paralympic team for 2016 in Rio De Janeiro, Brazil. The North American Grappling Association (NAGA) came to Saint Louis, Missouri on March 23, 2013. The submission grappling tournament took place at the University of Missouri Saint Louis campus. Hundreds of competitors with grappling disciplines from all over the region compete at this tournament. This year two judokas represented their judo/jiujitsu dojos and fought well. Adnan Gutic displayed his patented awesome ne waza on his way to a 2nd place finish in the Gi division and a 3rd place finish in the No gi category. Dave Copeland showed no signs of rust after a brief hiatus from the mat. Big D displayed a hefty arsenal of throws and submissions finishing first in the Masters Gi division and 2nd in the Heavyweight No gi division. This is only the beginning for NAGA as the submission tournament will return to Saint Louis in the fall.